At Orwer IT & Media Services, We believe in long term relationship with you and offering different partnership models for different groups and individuals. We know that you are looking for people or Company who can understand your problems completely and responsibly create intelligent IT solutions. Whether it is your customers, your suppliers, your partners or your employees, we understand that your aim is to make life simpler for each one of them and we need to enable you do so. 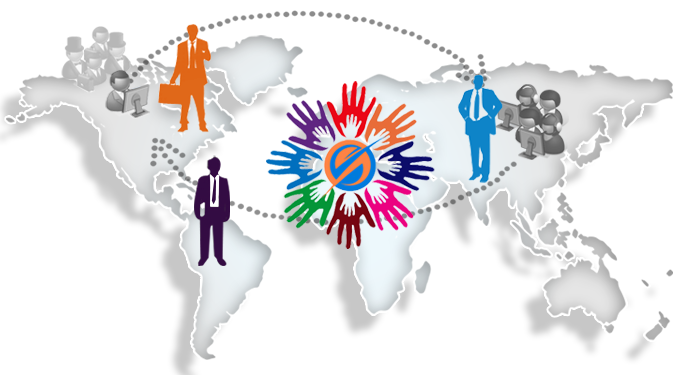 Offshore Development Partnership/ White label Services: We are welcoming partnership and offering white label services with IT Software solution or web Development Company. With our quality services you can reduce your operational cost up to 60%. At Orwer IT & Media Services, we have multiple technology experience and you can utilise our expertise. We could be your backend development partners and deliver great results that you have promised. Domain Partnership: We are welcoming partnership with independent business consultant and Domain expert. We can help you with our expertise and wide range of services we have. You explore customer base and generate more leads. We will provide you the complete support on software phases like requirements gathering and analysis, feasibility study and effort & size estimation. We are looking for Referral and affiliate Partnership with our new Magento offering.